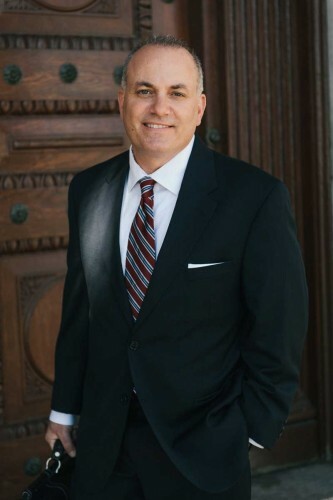 Bill Barillari is a trial attorney that has handled many complex personally injury cases in New York and New Jersey successfully recovering millions for his clients. The Barillari Law Firm is located in the heart of Great Kills town, Staten Island, NY and in Red Bank, New Jersey. He is admitted to practice law in New York State Courts, New Jersey Courts and the Federal Courts of the Eastern District of New York, Southern District of New York and Federal Court for the District of New Jersey. Bill received his doctorate of law degree from St. John’s University School of Law(1991), received his undergraduate degree from St. John’s University in Staten Island (1988). Bill Barillari has the distinction of being named as a New York Super Lawyer. Only 5% of the lawyers in each state are named Super Lawyers. He is also a member of the Million Dollar Advocates Forum, a nation wide organization of trial attorneys, who have recovered million dollar verdicts and settlements for their injured clients. Bill Barillari is also a court appointed Small Claims Court Arbitrator in Civil Court, Richmond County where he volunteers his services pro bono.